Unveiling ceremony for the new United States Postal Service (USPS) Forever Cactus Flowers Stamp Series. 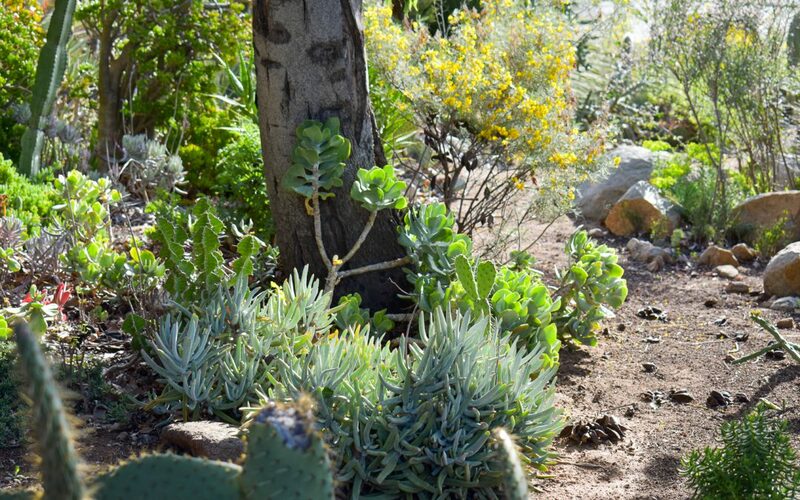 The Cactus & Succulent Garden is located off West Mission Road and Comet Circle East. Upon entrance to the garden, there will be signage directing guests to the event area. Parking will be available in Lot 3, next to the garden on Comet Circle East.